It is advent season and every day we open another virtual door for you. 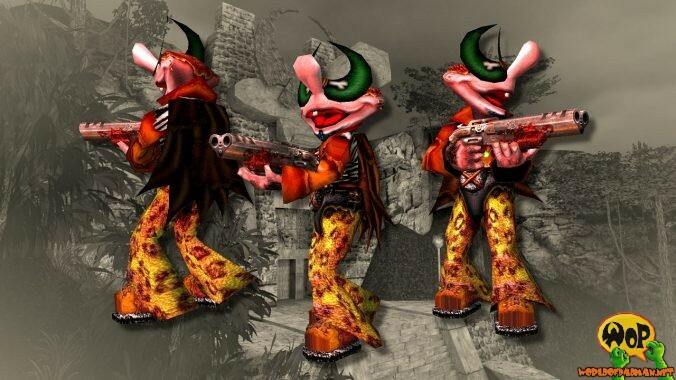 Today behind the 12th door you can find two alternative skins for the Padman player model, created by ENTE himself. StonePad seems to come directly from the Stone Age and definitely is inspired by the American animated sitcom The Flintstones. But instead of a mace he will try to hunt you down with the shotgun, so be prepared. The StonePad skin was released on June 17th, 2001. Pad-Ra is a mummified contemporary, revived and possessed by Ra, the ancient Egyptian god of the sun. Don’t come too close or you will die not only from his bad breath. 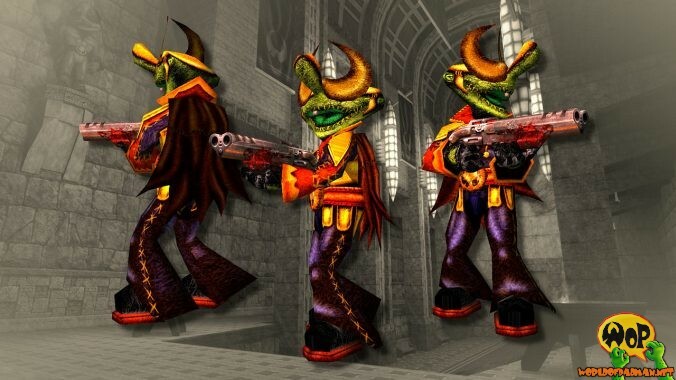 The Pad-Ra skin was released on June 28th, 2001.